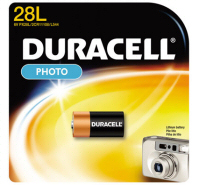 Duracell's PX28L Lithium Battery is widely used in electronic dog collars, digital cameras, key fobs, camera flashes and many other applications. These lightweight batteries are mercury free and are proven to strictly comply with the high standards of quality and durability set by its manufacturer. 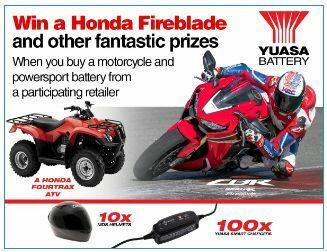 Lithium-made, they are safer than other traditional batteries and will remain the first choice in the market. The Duracell PX28L carries with it the highly trusted label only the Duracell brand can offer.